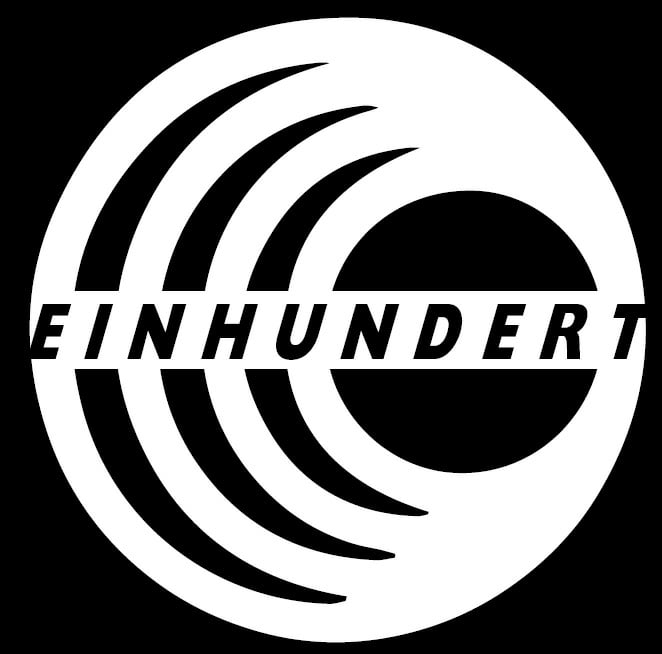 During the last Trip to Asia Berlin-based collective, Einhundert made another stopover in Malaysia’s capital, Kuala Lumpur. 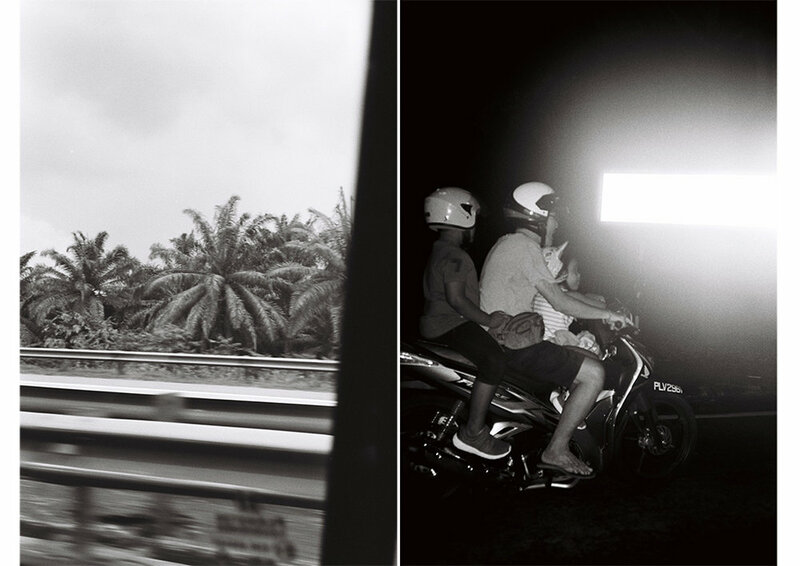 In-Between gigs, the crew around DJ Nico Adomako took some time to explore the south-east Asian metropolis for a couple of days. As always, Nico brought along his Olympus to document their trip. Here, we present you a few impressions showing the diverse aspects of the city, the nightlife and the people behind it. 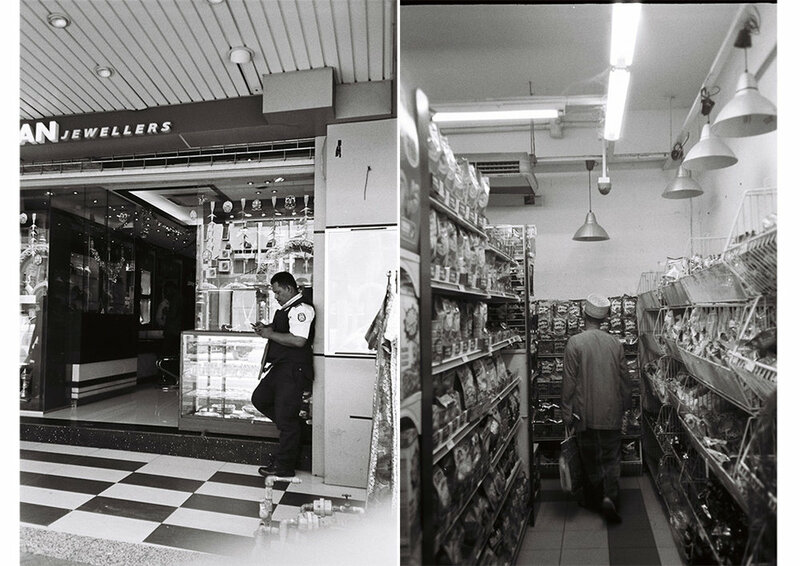 From late night Mamak corner food spots, the world-famous Petronas towers, street scenes in the touristy Bukit Bintang district to numerous smaller neighbourhoods, Nico’s pictures show an intimate perspective on this multi-faceted city. 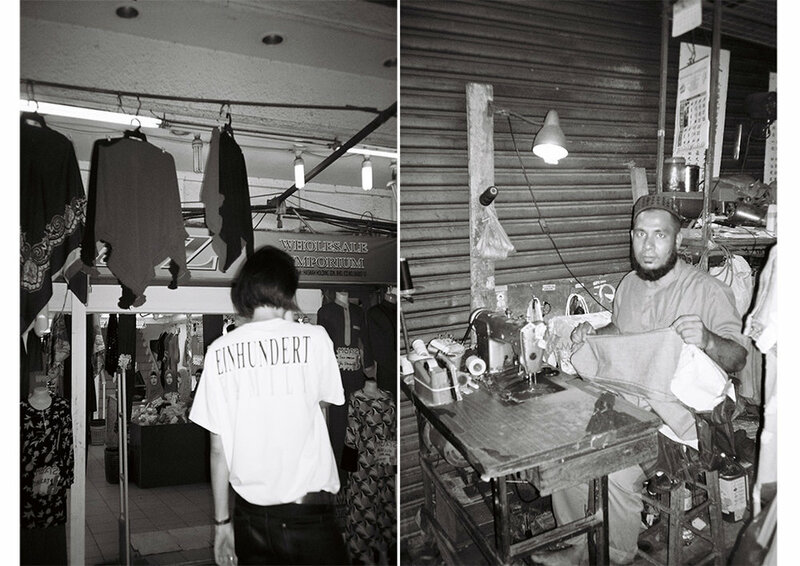 The images were taken exclusively for yours truly, Biancissimo depict the various sides of the melting pot and show an in-depth view through the eyes of our fellow Berlin homies. Moreover, they also reflect the perspective of the extended group of friends that showed the guys and girls their side of the craziness that makes this place so special. Enjoy and make sure to visit one of most interesting cities with the nicest people we know in south-east Asia if you ever get a chance to.